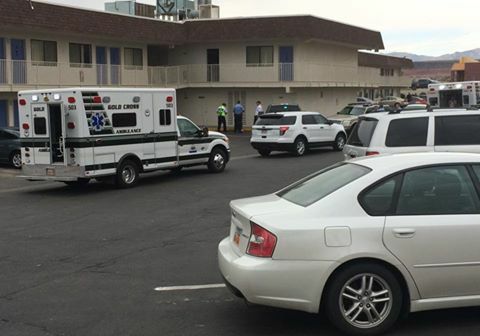 ST. GEORGE — When witnesses first reported hearing screaming and glass breaking at a St. George motel Thursday, and then observed a woman bleeding from her head and a man with blood on him, it wasn’t clear at the time exactly what was going on, but the incident subsequently led to the arrest of a Las Vegas man. 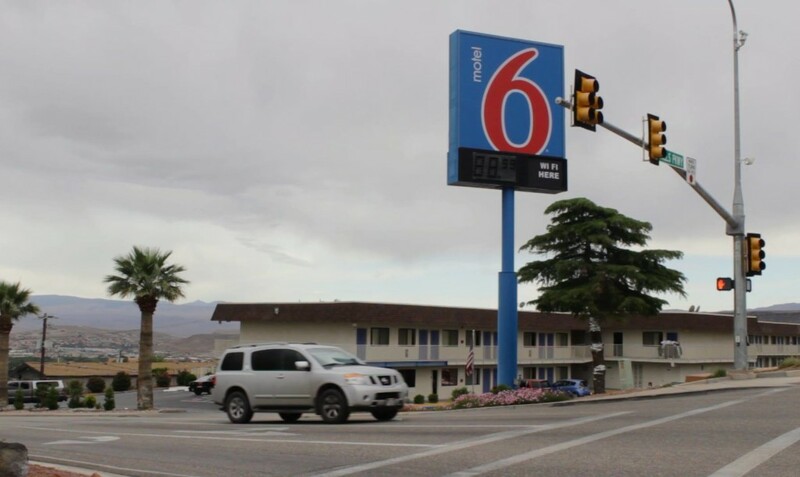 Officers responded to Motel 6 located at 205 N. 1000 East in St. George on a criminal mischief report after a man allegedly smashed out one of the motel windows, according to a probable cause statement written by St. George Police Officer Cameron McCullough in support of the arrest. 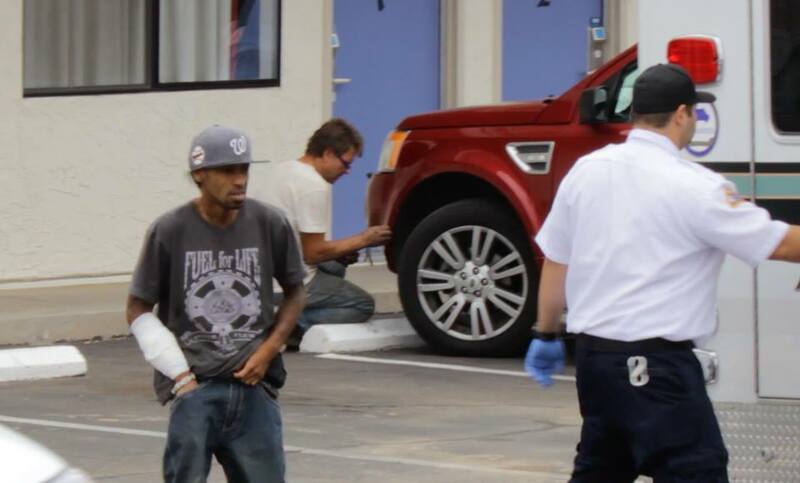 When police officers arrived on scene, they found 35-year-old Kevin Bentonio Siggal, of Las Vegas, Nevada, with a large laceration on his right arm. Siggal told police he broke the window because his girlfriend wasn’t opening the motel door for him, according to the statement. He said he simply pushed on the window and it gave way. However, when police watched surveillance video footage of the incident, Siggal’s story didn’t quite match up with what they saw. When he broke the window, fragments of the shattered glass cut his girlfriend in multiple places, the statement said, and Siggal received a large laceration on his arm. 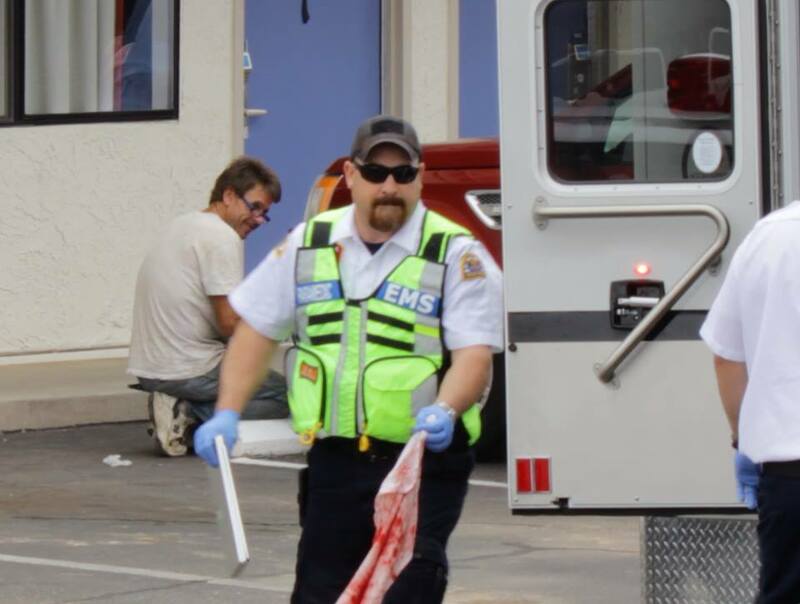 Siggal was transported to Dixie Regional Medical Center in St. George to receive stitches. While at the hospital, officers discovered Siggal had marijuana on him. He was arrested and booked into the Washington County Purgatory Correctional Facility after being treated for his injuries at the hospital. The Motel 6 manager estimated the cost to replace the window would be at least $600, the statement said, but suspected the motel’s damages would be more than $1,000 with the loss of not being able to rent the room. Siggal was charged with a third-degree felony for drug possession, a class A misdemeanor for criminal mischief, and an infraction for disorderly conduct. 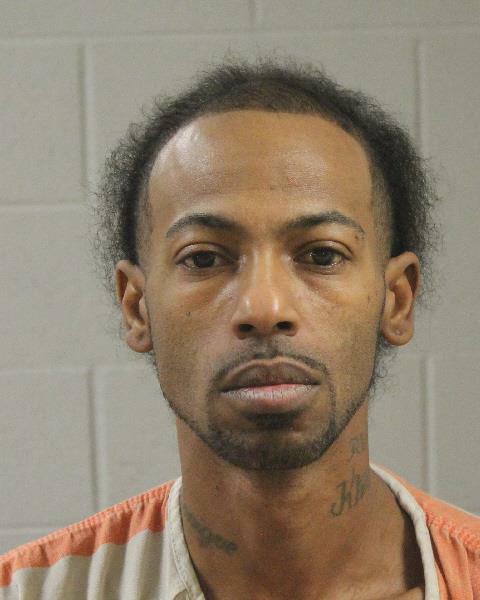 His bail for release pending trial stands at $4,050. His initial court appearance was scheduled for Friday. $400 in loss of rental revenue? For Motel 6? I. Think not.